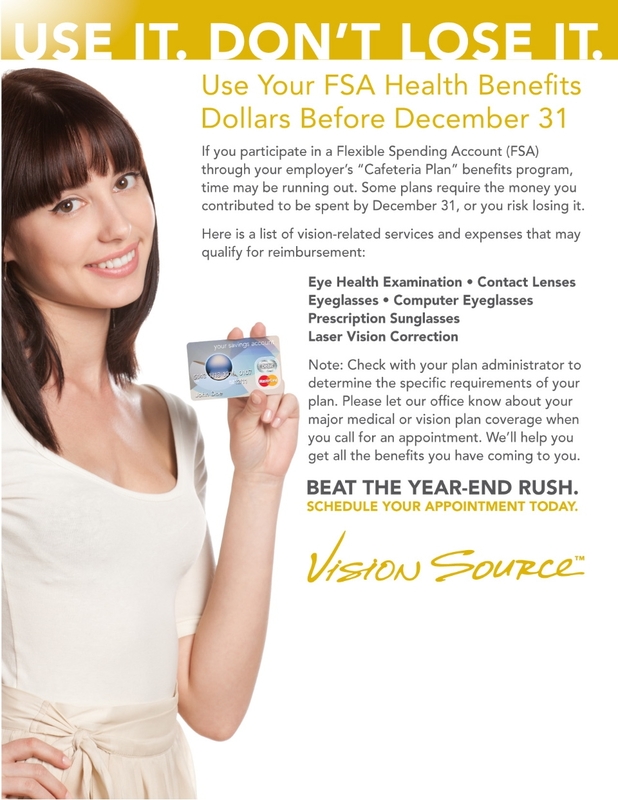 I see too many people that indicate they have never heard of vision therapy. In my mind this is atrocious. 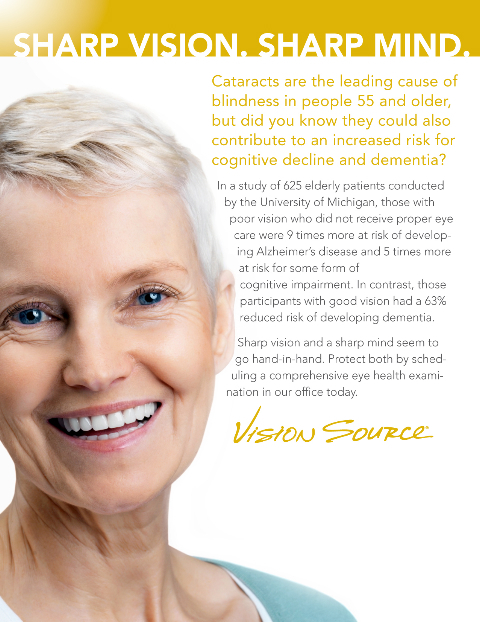 Vision therapy can help to remediate so many problems. 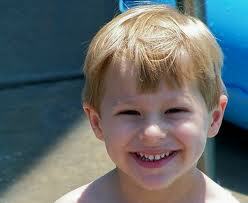 The obvious are lazy eye (amblyopia) and crossed eyes (strabismus). Not as well known are learning related vision problems. The Internet is helping to get this information out to the masses. A recent TEDxCheltenham video goes a long way in getting this type of information out to the public. It was done by Keith Holland from England. He skillfully puts across ideas that need to be learned by many. He is a comforting speaker who gets his point across - ENJOY!! Some of the learning problems your child faces in school may be related to vision. Even if your child has 20/20 eyesight, there may be hidden visual problems that affect your child’s understanding of school tasks. 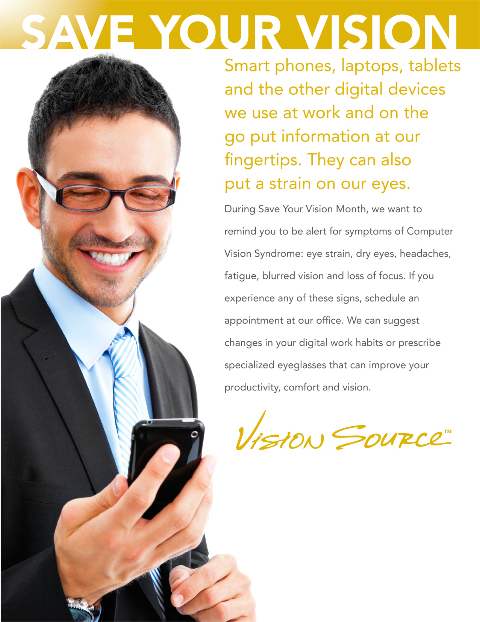 These visual problems can usually be treated with prescription eyeglasses and/or visual training. According to the American Optometric Association (AOA) nearly 25% of all school-age children in the United States have a vision problem. The AOA found that few of these problems extend to full blindness. Instead, they are often subtle vision problems that can impair or even prevent a child’s development. These visual inefficiencies can interfere with learning, inhibit participation in sports and other activities and create frustration for children of any age. Unfortunately, because some visual problems related to learning are often mistaken for low motivation, rebelliousness, short attention span, or unwillingness to study, they can be hard to detect. 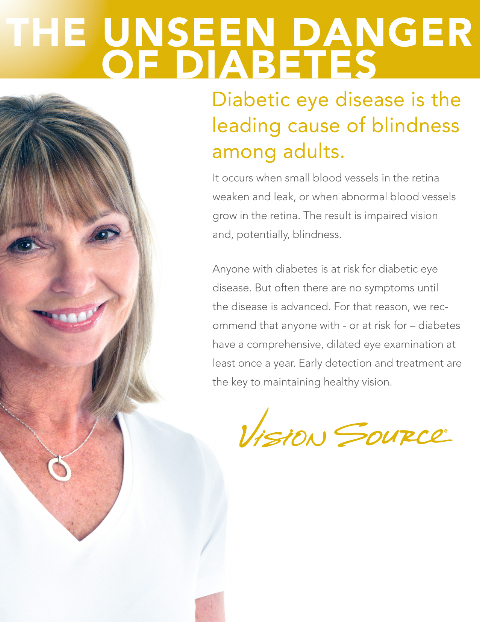 However, sometimes these behaviors can be symptoms of an underlying visual cause. If these symptoms are discovered in your child, schedule a visual examination. A child’s vision examination differs from an adult. A thorough developmental optometric exam of a child includes a battery of tests. These may be new to you and provide insights not known. Learning Difficulties? Get Vision Therapy! Sometimes a success story from a parent will help in understanding how vision therapy can help﻿ with learning difficulties. Maybe there are headaches or eyestrain. 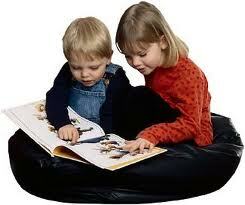 Many times there will be difficulties in skipping words or lines when reading. Visual concentration is often reduced. In the following video you will learn about anger problems with a child who had learning related vision problems. I think you will really enjoy "Sophie's Story". It was provided by Dr. Gabby Marshall of Bend, OR. 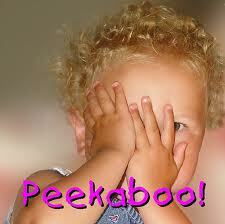 Jeepers Creepers, Watch Those Peepers!! Home is a place we think of as a refuge. But when it comes to the eyes, home can be a very dangerous place. Every year in the U.S., more than 125,000 people suffer injuries to the eyes in and around the home. Most of these could be avoided by wearing proper eye protection. Activities that are potential sight hazards include mowing and trimming, operating power tools, using hazardous chemicals or household cleaners and spreading fertilizer. October is Home Eye Safety Awareness Month. Remember your eyes when working around the home. 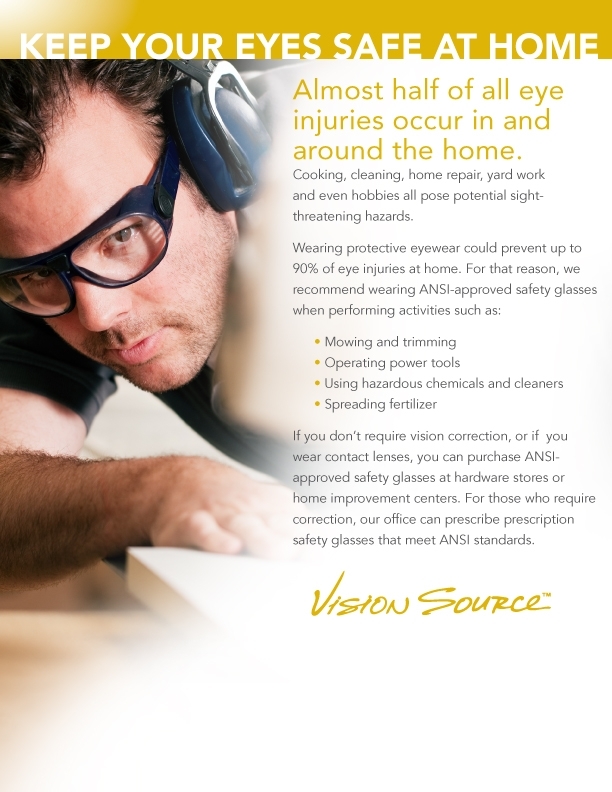 For those who don’t require vision correction or wear contact lenses, we recommend ANSI-approved safety glasses available at hardware stores and home improvement centers. 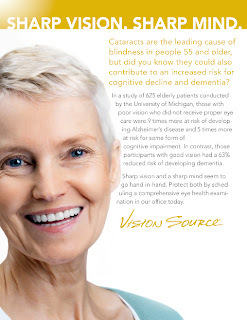 For those people who wear eyeglasses, our office can prescribe safety glasses that meet ANSI standards. 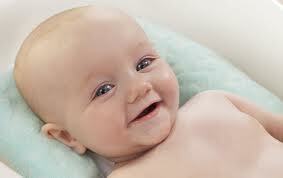 Many parents indicate to us that their child's eyes are fine. 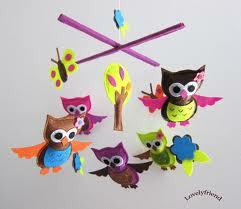 They have passed the pediatrician's vision screening or one at their school. How could there possibly be a vision problem contributing to difficulties in learning and school? The answer is complex but we often find subtle problems that are not detected in screenings. Academic success requires 17 different visual skills and seeing 20/20 is just one of these skills. Screenings do not check for all of these skills. Contact us if your child has any of these symptoms. 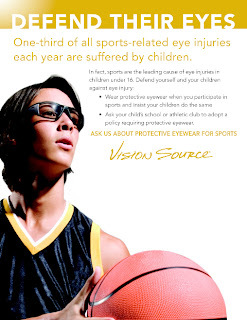 Many professional and amateur athletes wear sport tint contact lenses to enhance their visual performance. The use of sport tint lenses is growing - especially baseball (football & soccer) players, golfers, runners and tennis players. CBS Evening News recently had a feature on tinted contacts for sports. Baseball/Football/Soccer: An amber lens blocks out blue light which is called "visual noise" by vision experts while the red colors, such as a baseball's seams, are accentuated. They block high amounts of blue light to heighten contrast and visual acuity. They are particularly useful to improve contrast on grass and against blue skies. Professional baseball players Chipper Jones (Atlanta Braves) and Mark McGuire (Cardinals - retired) are big proponents of these sport lenses.﻿﻿﻿ Professional football players Marques Colston (Saints), Charles Tillman (Bears), Jason Hill (Broncos) and Brandon Jones (Ravens) and also very happy wearers. Available in Full Iris tint and Pupil Only tint. Golf: The gray-green lenses allow golfers to better differentiate distance on a golf course. They heighten contrast (mildly) while preserving color balance and reduces brightness. Professional golfer Justin Leonard has commented that with the gray-green lenses he is able to separate out every blade of grass. Runners: The Sun Tac lens reduces overall brightness while preserving 100 percent normal color recognition. These are great on bright days in order to avoid dripping sweat on sunglasses. Tennis: The Bolle Blue lens blocks blue light to heighten contrast and visual acuity. 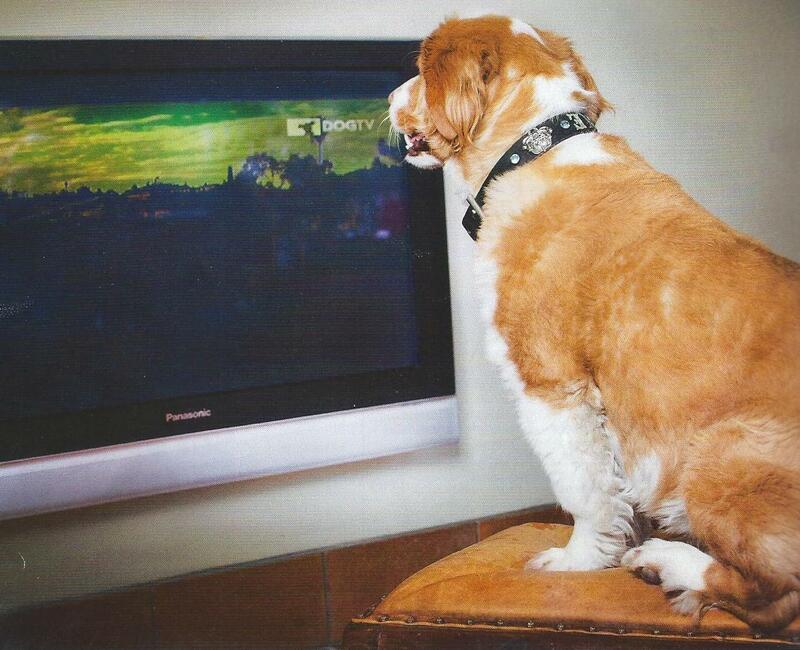 The tennis ball is much easier to see with this lens. Olivia Rodriquez, a 22 year old Anaheim resident, complained about headaches, blackouts, nausea & dizziness for the last year. She was told to reduce her stress levels by doctors. Over time, she also developed double vision. This was because her eye would turn in. The result: impaired driving. Her optic nerves were discovered to be swollen with a visit to her optometrist, Dr. Carlos Green. She had a plum sized brain aneurysm. Brain surgery corrected the problem and she is living a normal life again. Our tests can reveal a multitude of systemic disease such as high blood pressure and cholesterol, diabetes, thyroid dysfunction and brain tumors. This is a shock to many people but something we see weekly. 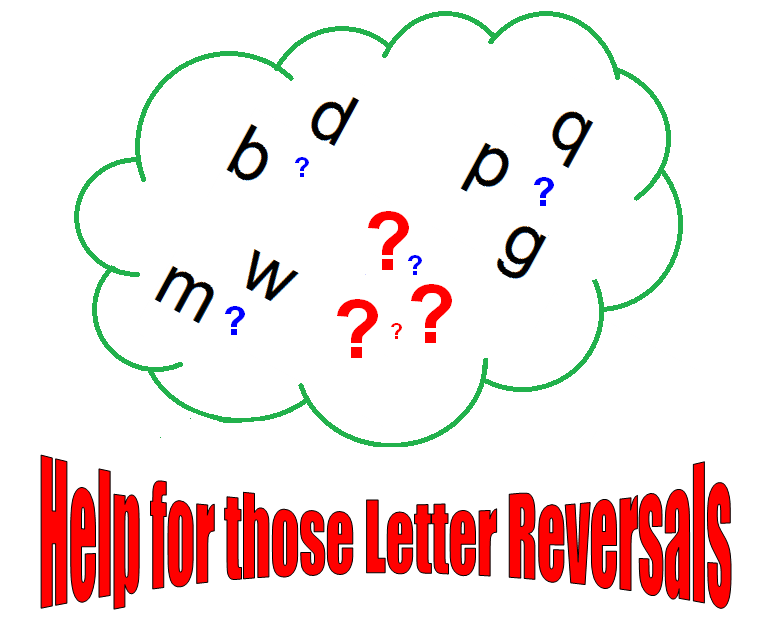 Problems of letter and number reversals in children have concerned parents and educators for many years. 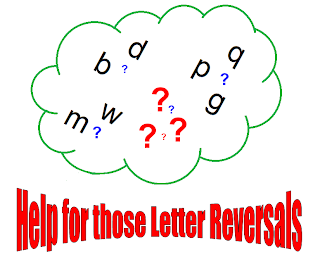 Some have considered reversals as a symptom of dyslexia. More commonly reversals reflect a lag in spatial development. Most research has shown there is no structural or medical basis for these reversals. 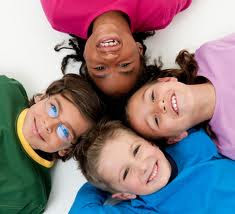 Although reversals are common and expected in five to six year old children, they may persist through childhood. Some adults may even continue to manifest these problems. The four year old is grappling with front and back, and may still put a shirt on backward. Many four year olds show reversals as they put on shoes by themselves. Some four to five year olds may start printing numbers and letters from right to left. 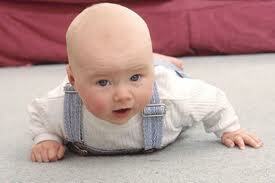 At these ages, this is a normal stage of developing orientation in children. Although most children master this concept of directionality by age seven, this confusion in orientation may continue, in some people, all their life. Reversals are a manifestation of a developmental lag in the process of orientation. They are indicative of an underlying problem in the integration of the vestibular and visual systems in the brain. Rote repetition of learning to write letters and numbers correctly or rotely learning right and left hands may help us pass a test, but it does not solve the problem of the underlying causative factor of delayed orientation development. The development of orientation starts in the prenatal period with the attitudinal reflexes which help the fetus orient in utero. This development continues through varied learned experiences in our lives. Interferences in movement activities involving vision and neuromotor relationships limit the development of orientation. According to the neuroscientist J.D. French, orientation contributes in an important way to the highest mental processes--the focusing of attention, and the ability to think, to learn, and to act. Specific vision therapy, including the unique application of lenses and prisms during visual-neuromotor activities (movement with awareness and feedback), provides learning experiences to improve the development of laterality, directionality and orientation, and the related problems of reversals. When a child learns to orient easily, the evidence points to a well integrated and effectively operating person.